Over the past year our engineers and designers have continued to work hard behind the scenes to bring new innovative products to life. This November we will debut our latest direct bolt-on Varex Exhaust Solutions as well as our Varex Smart Box Bluetooth Variable Exhaust Controller at the SEMA Show. 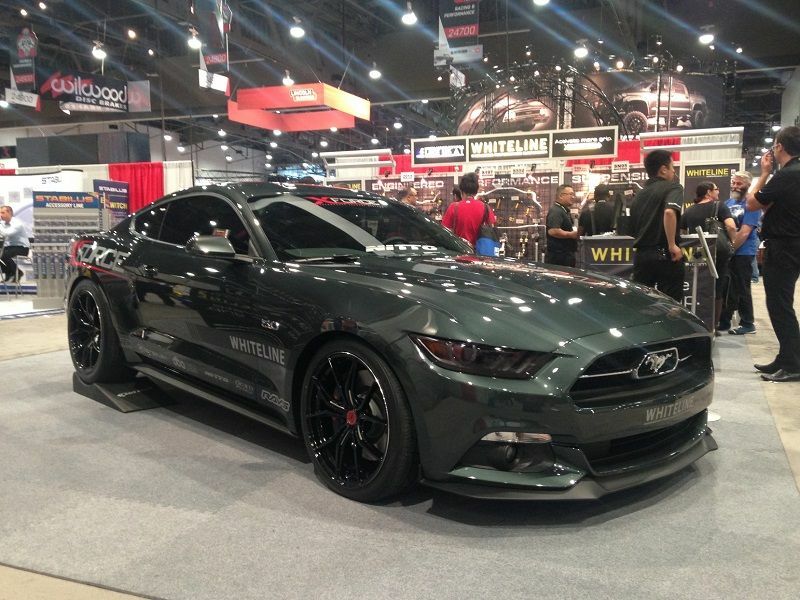 The 2016 SEMA Show takes place November 1 – November 4, 2016 at the Las Vegas Convention Center located at 3150 Paradise Road, Las Vegas, NV 89109. 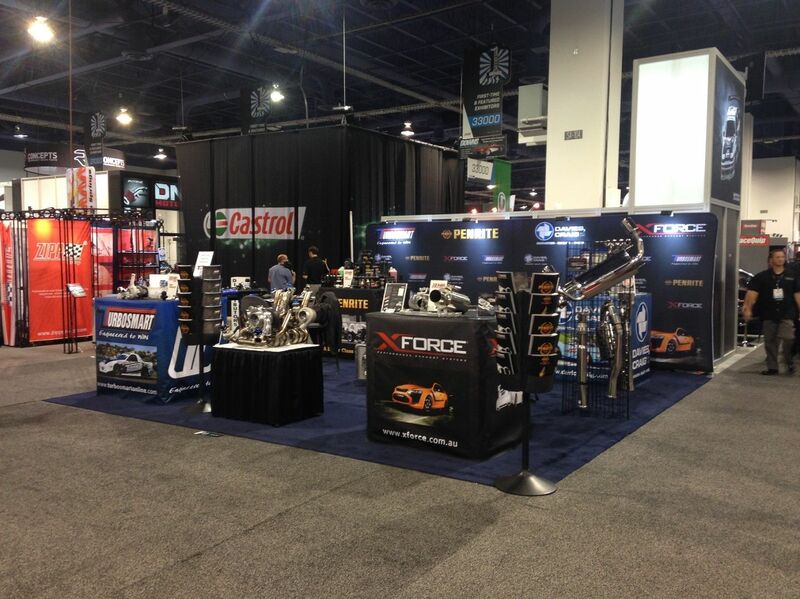 The SEMA Show is the premier automotive specialty products trade event in the world. 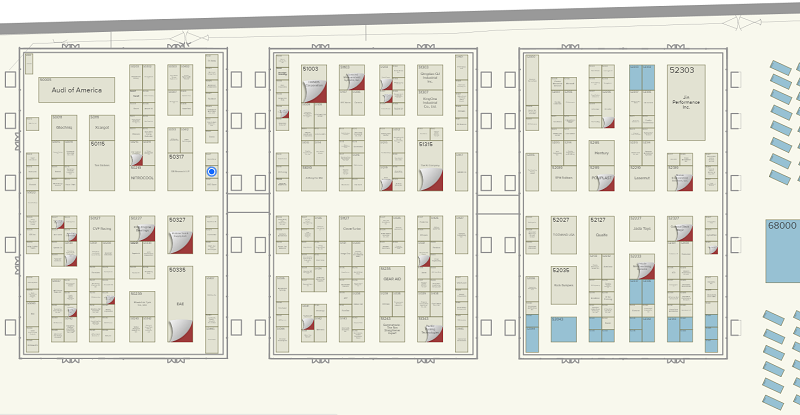 It draws the industry’s brightest minds and hottest products to one place, the Las Vegas Convention Center. In addition, the SEMA Show provides attendees with educational seminars, product demonstrations, special events and more. Come on down and see our friendly X-Force USA staff at stand 50419.